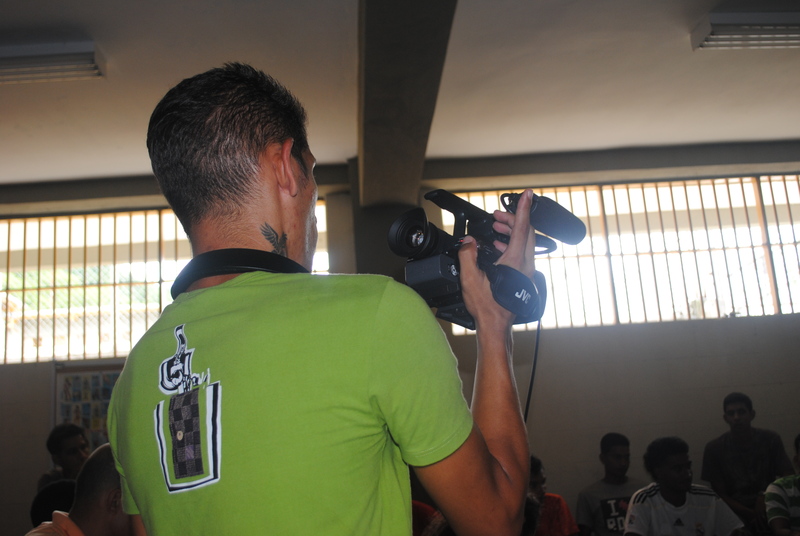 Call for Documentaries PILAS 2013! The 2013 PILAS Conference Committee is excited to announce that we will be holding a Latin American documentary festival as part of this year’s PILAS conference at the University of Liverpool. We would like to invite up-and-coming documentary-makers on Latin America, or Latin American social media collectives, to submit their documentaries for viewing and discussion at this year’s conference. Although our small budget means that we cannot offer any reimbursement for showing the documentaries, those that are chosen will be presented at a series of off-campus venues which will be open to the public. As such, we are hoping that the event will be an excellent way of gaining recognition and publicity for documentaries being made on important issues in Latin America, as well as enhancing awareness on a range of critical topics. We also hope the event will stimulate debate and discussion amongst our community of researchers, as well as provide the opportunity for local people to engage with some of the issues pertinent to Latin America today as we take PILAS into the community. If you would like to submit a documentary for consideration, then please get in touch with the PILAS 2013 Conference team via the following e-mail, pilasconference@googlemail.com, or via our PILAS Facebook group. Deadlines for the submission of documentaries will be the 1st of May 2013.